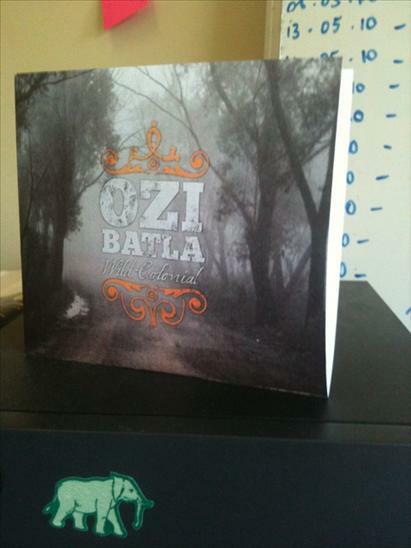 Thanks to whoever was behind the Elefant Traks twitter account today, we got to see some of the artwork from Ozi Batla‘s upcoming solo album Wild Colonial; See below. You can hear a track off the new album here or grab it on iTunes. 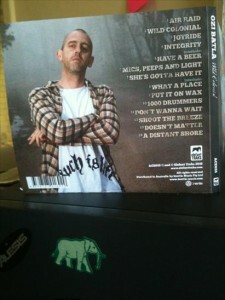 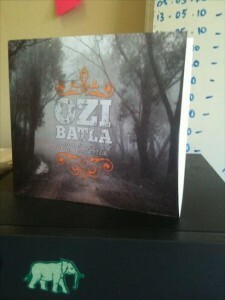 Update: you can now pre-order Ozi Batla’s new release Wild Colonial from JB Hifi.